Well, Congress has passed and the President has signed the long awaited Tax Cut and Jobs Act of 2017. There are many changes in this bill that originally set out to simplify the tax code. Unfortunately, much of what has come out about it does anything but that. 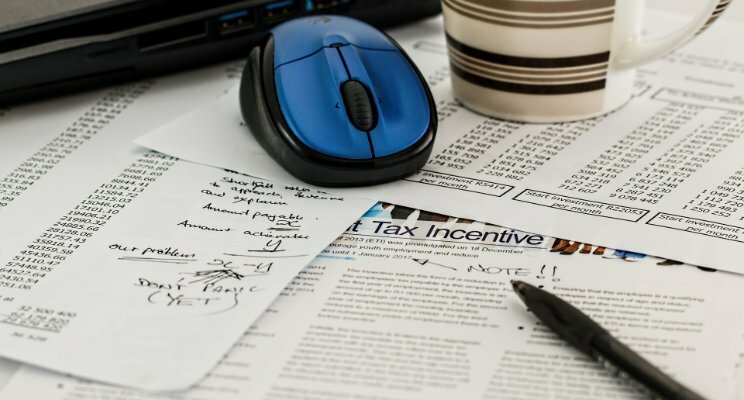 Below are some of the major changes to the tax code for Individuals. Beginning January 1, 2026, the individual rates are set to return to current (2017) levels.